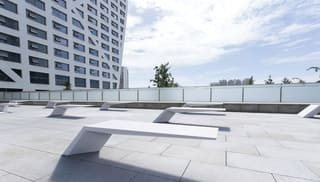 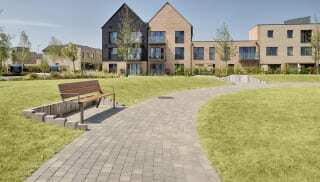 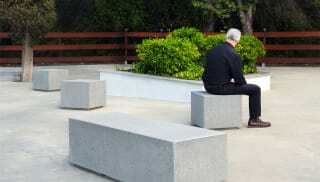 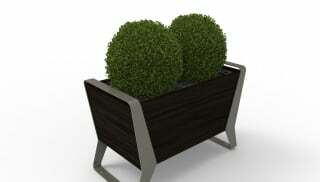 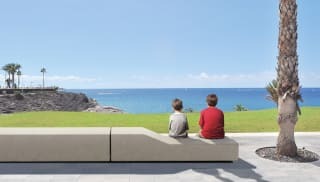 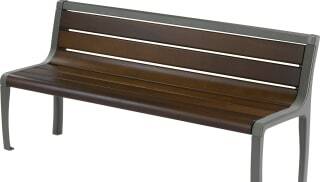 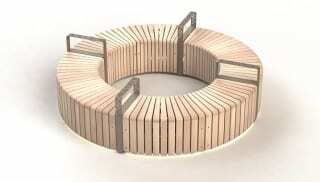 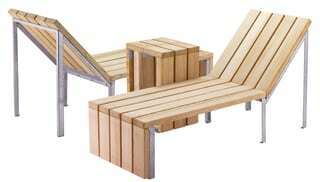 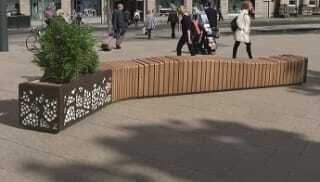 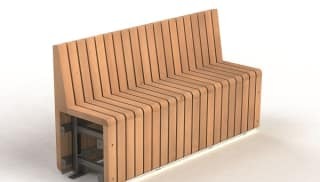 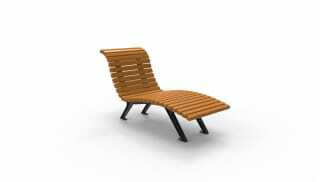 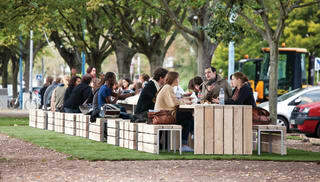 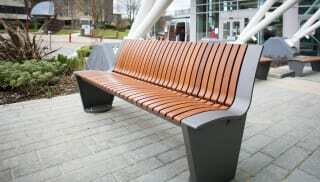 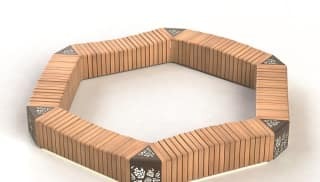 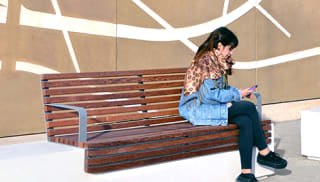 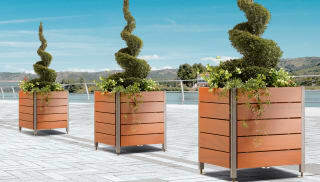 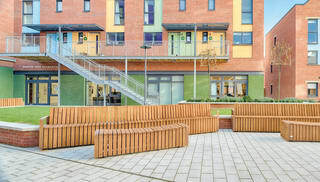 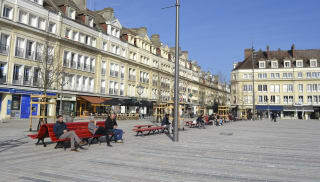 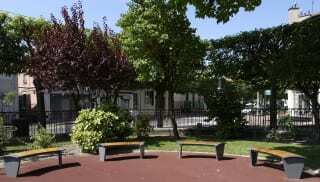 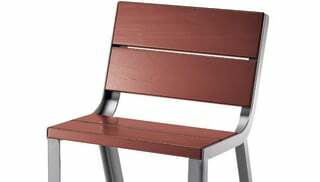 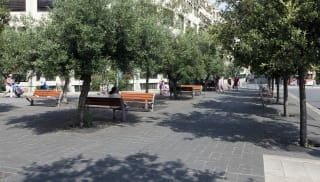 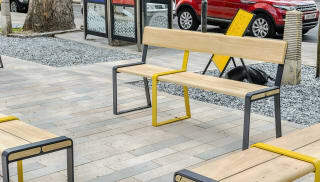 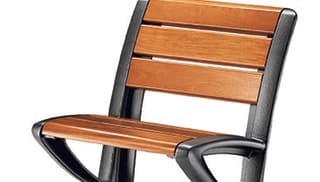 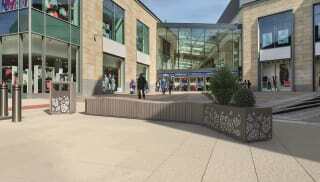 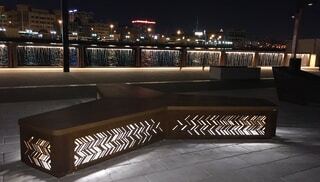 Timber benches from Marshalls are sustainably sourced and a quality choice when it comes to providing outdoor seating for a variety of public space projects. 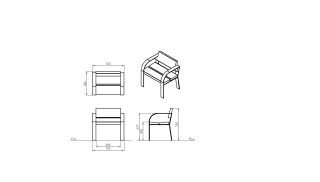 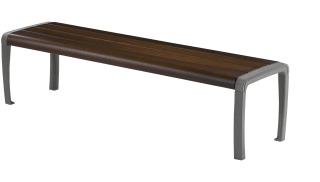 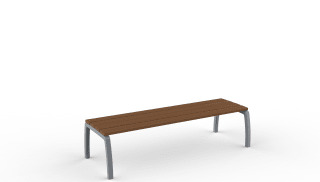 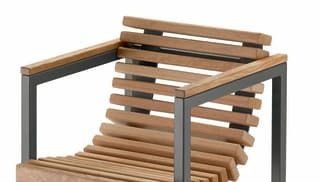 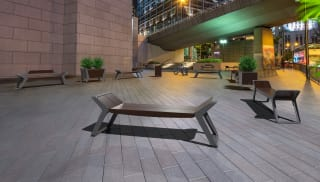 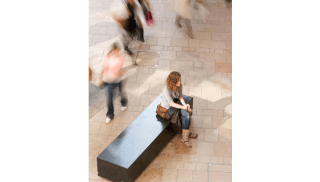 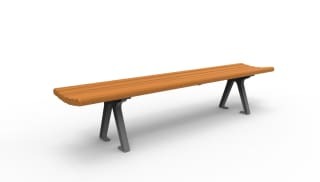 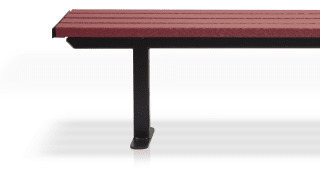 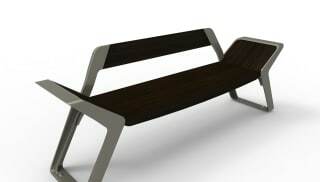 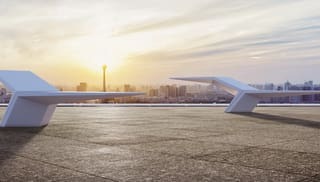 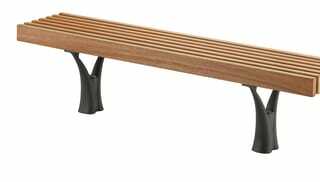 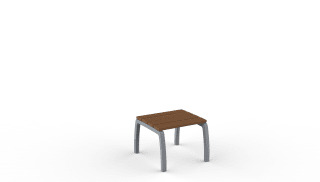 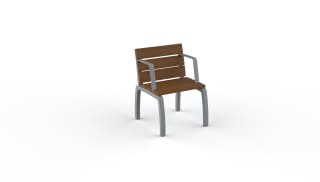 Our timber street benches include the minimalist Coda Seat, formed from robust concrete and timber and offering extensive configuration flexibility, with a slash contrast that can help with DDA compliance. 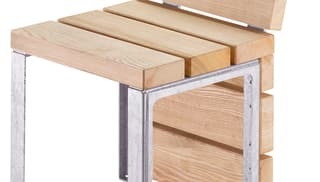 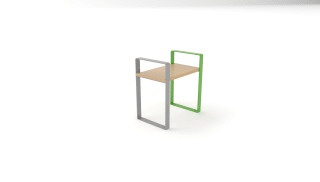 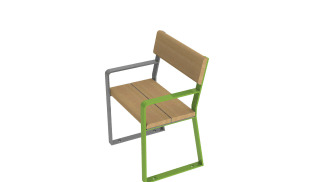 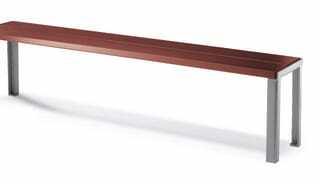 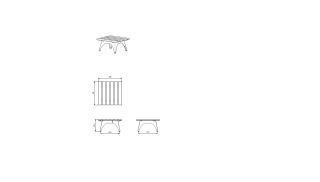 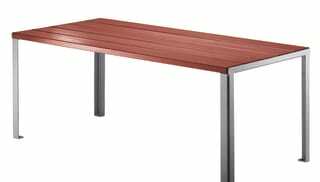 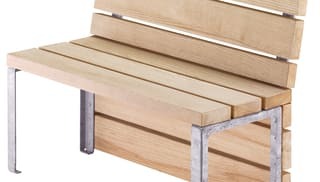 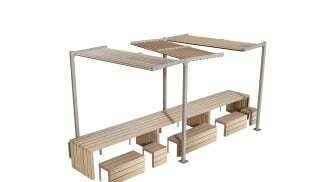 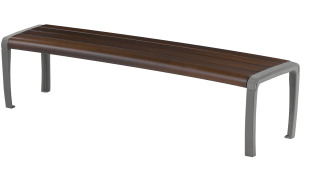 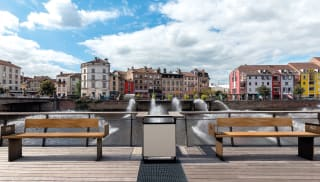 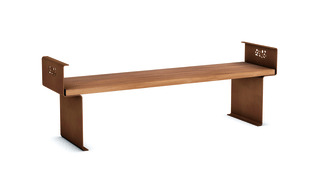 The modernist Link Bench, made of ash timber and galvanised steel to aid durability, can be used in conjunction with a series of Link products.